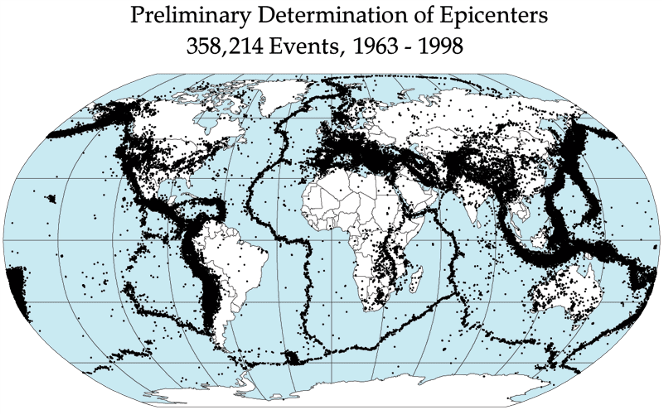 The deadliest earthquakes in history. 1. 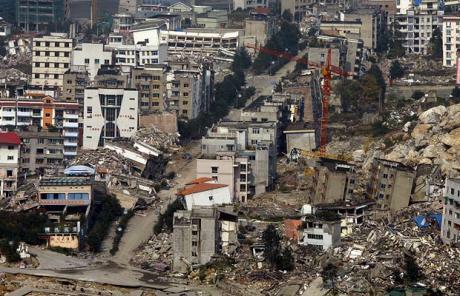 Shaanxi, China 800.000+ dead. Aug. 9, 1138 Aleppo, Syria 230,000 n.a. Dec. 22, 8562 Damghan, Iran 200,000 n.a. March 23, 8932 Ardabil, Iran 150,000 n.a. Sept. 1290 Chihli, China 100,000 n.a. Nov. 1667 Shemakha, Caucasia 80,000 n.a. Nov. 18, 1727 Tabriz, Iran 77,000 n.a. Jan. 11, 1693 Sicily, Italy 60,000 n.a. 12684 Silicia, Asia Minor 60,000 n.a. Feb. 4, 1783 Calabria, Italy 50,000 n.a.